THE Sandstone Heritage Trust in South Africa has begun the restoration of the sole-surviving ‘NG10’ class narrow gauge (610mm gauge) Pacific No. 61 (Baldwin 42633/1915). It was constructed by US firm Baldwin during the First World War when British builders were unable to supply locos to the now-disused 610mm-gauge Avontuur Railway, between Port Elizabeth and Avontuur, because of the war effort. 4-6-2. 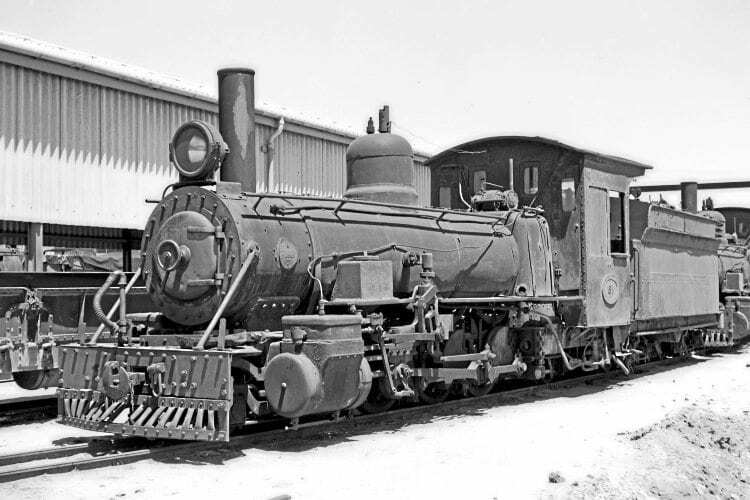 Baldwin had already supplied three narrow gauge locos to South Africa in 1902, with a further one in 1911. These earlier locos are generally referred to as Class ‘NG7’ and were 2-6-0s.